Schools,in fact whether it is Nursery,Primary or Secondary are now into competitions. Everyone of them aim at having more population than the other. But reasonably,should schools be in competition with one another? 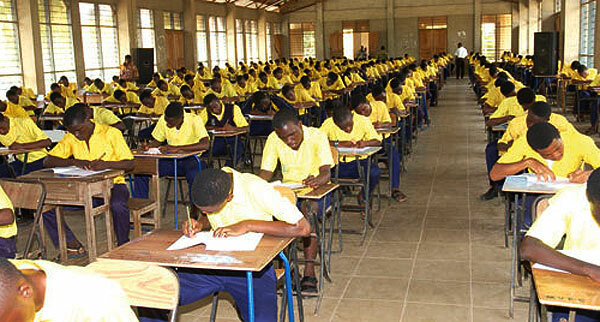 The cost of competition among schools have resulted in schools helping their students pass their external examinations through exam malpractices. What we are saying is that some schools supply answers to exam questions to their students or exam candidates who registered in their schools to write one external exam or the other. The reason for this act is to help their students pass exams and take the name of their schools higher. In countries where external examinations are required for students to get admissions into Universities,competition is the ball game. Students look for schools which students are known for passing their external exams and register with them,in order for them to also pass theirs. Every year,good and honorable schools which do not take part in exam malpractices lose their own students to other schools which are willing to do even more for their students and candidates to pass. In order to continue being in the business,schools,which do not want to jeopardize with their business,follow the ugly trend to sustain their own candidates as well and increase their ranks in school board. Not all schools soil their hands in this manner in order to sustain their schools,and make a good rank. Some would never compromise their quality,and standard no matter what,and yet,their students are doing really well and excelling in their academics without cheating to pass!! !